Wanting to blow bubbles or freedive in Amed, Bali? 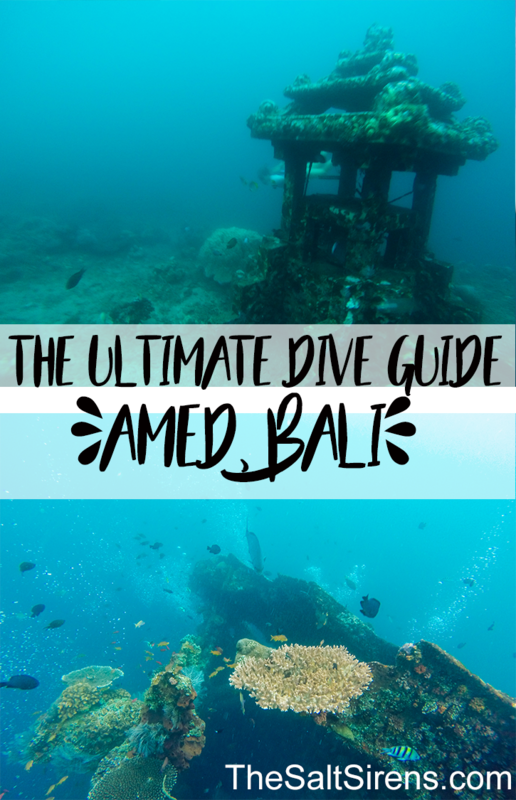 This guide will cover everything you need to know about diving in the Amed/Tulamben region. Amed is home to a strong diving community thanks to its beautiful coral reefs and signature dive site, the U.S.A.T. Liberty wreck (off of the coast of neighboring Tulumben). The town of Amed is home to tens of dive shops, schools, restaurants, a few spas, and homestays. Since Amed is relatively far away from Bali’s more hectic tourism hotspot, the Bukit Peninsula, you’ll find tranquility in Amed. 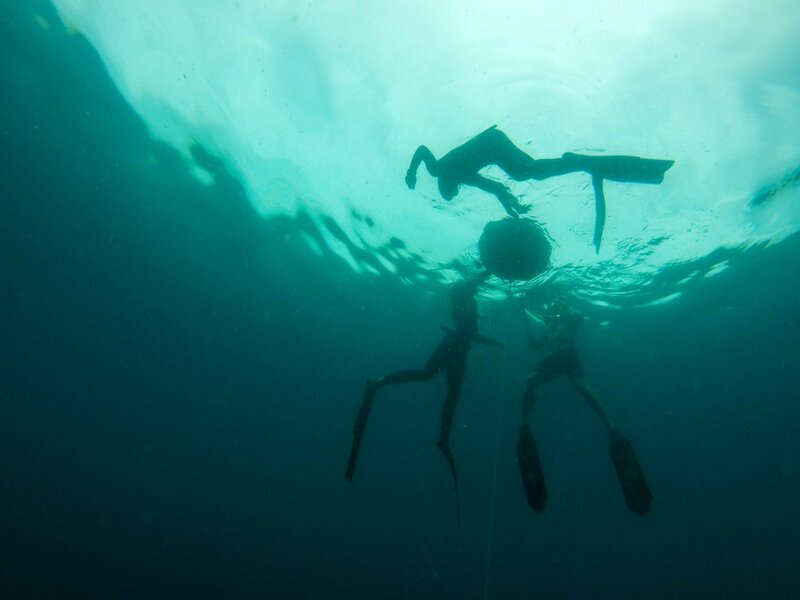 If you’re looking to progress as a freediver, Amed is an incredible place to learn and grow, thanks to the great depths just off of the shorelines and plethora of talented instructors who use Amed as home base. Scuba divers also have many options for dive sites, and it’s common to see sea turtles, corals, and thousands of reef fish as well as an occasional manta ray or mola-mola (rare). 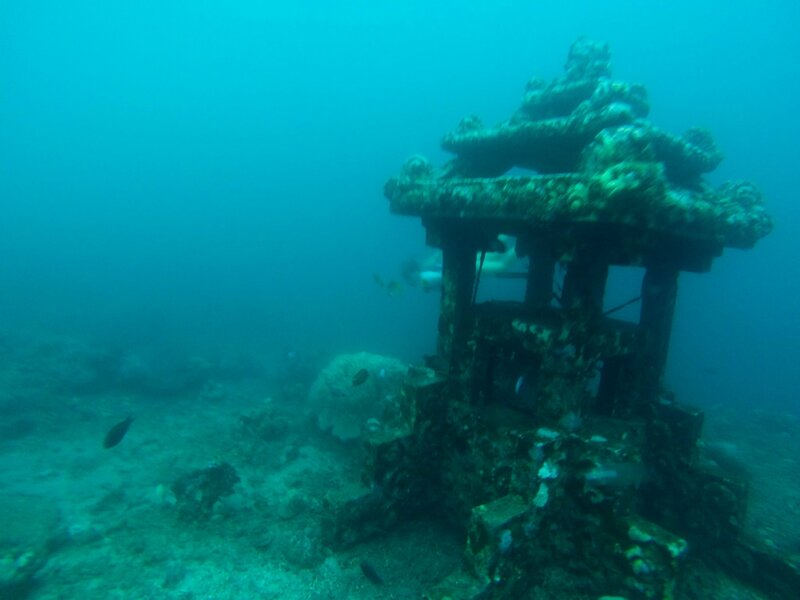 A handful of the sites have artificial reef structures to attract more marine life. From reef diving to muck diving, macro life to pelagic creatures, each dive site is different from the other. There are a few hidden diving novelties like an underwater mailbox (frequently called the underwater temple), a sunken boat, a shipwreck, and many artificial reef structures. Most dive sites are shore dives. 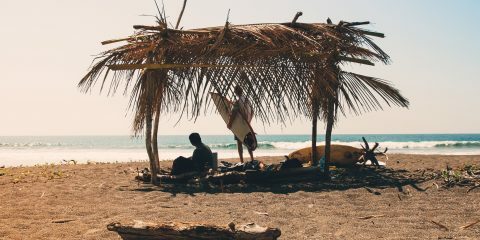 The dive community in Amed is vibrant and supportive, without the heavy party aspect that many other Southeast Asian dive towns seem to have. The best time to dive in Amed and Tulamben is between April and November. The heavy rains during Bali’s wet season often brings an influx of plastic waste to the coastline and visibility is reduced. However, the dive sites are much less crowded during wet season. 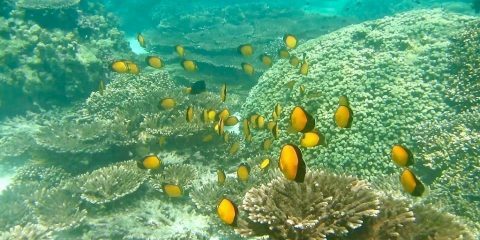 Amed is known for its coral reefs, macro life, muck diving, and the U.S.A.T. Liberty shipwreck. There typically isn’t a current. Some interesting creatures that call the reefs off of Amed home are nudibranchs, ghost pipefish, pygmy seahorse, batfish, reef sharks, bumphead parrotfish, sea turtles, octopus, frog fish, leaf fish, cuttlefish, Harlequin shrimp, orangutan crab, and more. Bunutan Point (5 – 40+ meters): A gentle drift dive with a sandy bottom and home to snapper, reef sharks, and colorful corals. Great variety of coral, sponges, and sea fans. You might also see the school of garden eels. 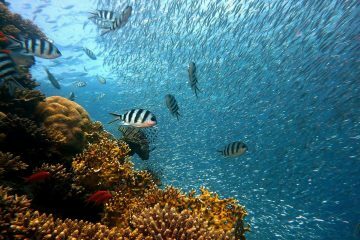 Gili Selang (5 – 30+ meters): This site is for experienced divers only, as the currents and tide differences can be quite strong. Here, you have a high chance of seeing pelagic creatures and tuna, hammerhead sharks, mola mola, barracuda, and more among coral gardens. Japanese Wreck (5 – 20 meters): If you love macro life, you’ll love spending some time at the Japanese Wreck. You might just find pygmy seahorses, scorpion fish, pipe fish, and nudibranchs. Jemeluk Wall I and II (10-45+ meters): This sloping reef is great for easy drift diving and is home to bigger fish like groupers, black tip reef sharks, and tuna. Great setting for photographers. Pyramids (5 – 20 meters): A great spot for snorkelers and freedivers as as scuba divers. This site is aptly named after the concrete pyramids placed by divers and conservationists, commonly attracting many types of fish like snappers, puffer fish, Harlequin sweet lips, pipefish, and more. There are also eels, rays, and sea turtles that frequent the area. Melasti (also called Surya Rainbow Reef) (5 – 25 meters): One of Amed’s top muck dive sites, there is plenty of macro life to see at this reef. You might see quirky characters like long horned cowfish, anemonefish, mantis shrimp, Harlequin shrimp, and frog fish. Those with a keen eye might also catch a glimpse of seahorses. Batu Niti (10 – 30+ meters): This site looks almost surreal with its black sand and lava wall. If you love intriguing-looking creatures like frogfish, nudibranchs, corals, and feather stars, request a dive at Batu Niti. 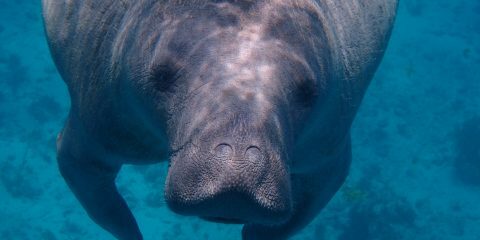 Bring your macro lens if you’re a dive photographer. Coral Garden (5 – 20 meters): A colorful flat reef with ribbon eels, scorpionfish, parrotfish, puffer fish, and black tip reef sharks. There are a handful of Balinese statues placed here to attract fish and make for an interesting environment. Drop Off (10-30+ meters): Not the Drop Off! This site is a fun drift dive where you have a chance of seeing smaller fish hiding among the wall as well as bigger reef sharks, groupers, rays, and tuna out in the blue. 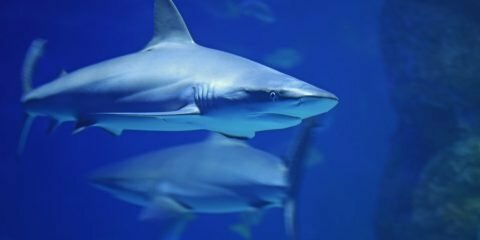 If you’re lucky, you might even spot gray reef sharks and hammerheads. Seraya (5 – 25 meters): A wonderful site for finding local macro life and other fish including nudibranchs, cuttlefish, crabs, sea horses, feather starfish, and sponges. U.S.A.T. Liberty (5 – 30 meters): One of the most famous wreck sites in the world, the U.S.A.T. Liberty is an incredible site that divers of all abilities can enjoy. You can access the U.S. Liberty from the shoreline and it’s a great site for freedivers. You can see sea turtles, groupers, parrotfish, barracuda, leaf fish, and many others living among the wreck. Fusion Freediving: Fusion has a relaxed, friendly atmosphere and includes transportation, lunch, and rental gear with every course. 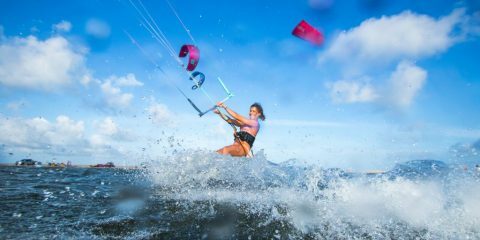 Most training is done in the bay with a confident and capable instructor. Kev, the owner, is welcoming and happy to socialize with students. When he’s not working as a technical scuba diver, he sometimes joins students for their course. 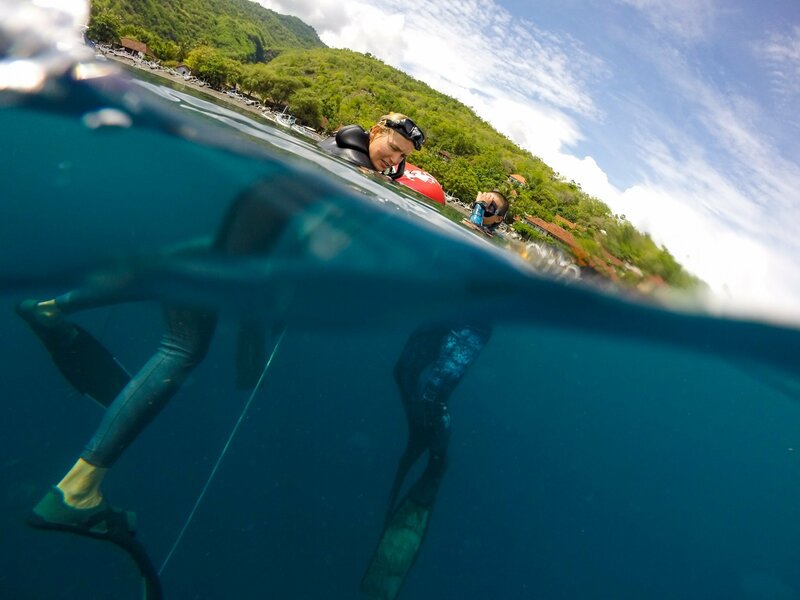 Ocean Prana: A peaceful freediving school with an emphasis on yoga and surf-specific training. 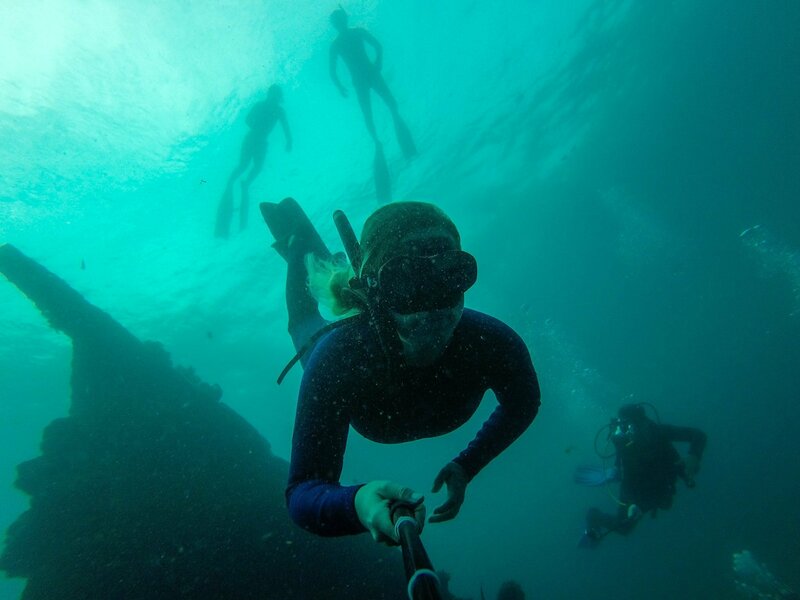 Courses are supervised by a former record holder who has been freediving since 1997. Apneista: The original freediving school in Amed, Apneista is a freediving school with yoga and meditation classes. They are known for being professional, experienced, and organized. 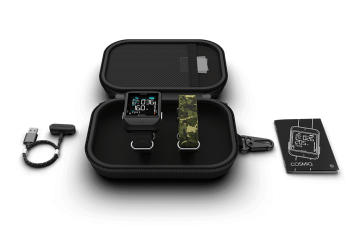 Apnea Bali: A favorite for students wanting to fine-tune their freediving abilities. Many train here to chase serious depth with coaches who can safely guide them. 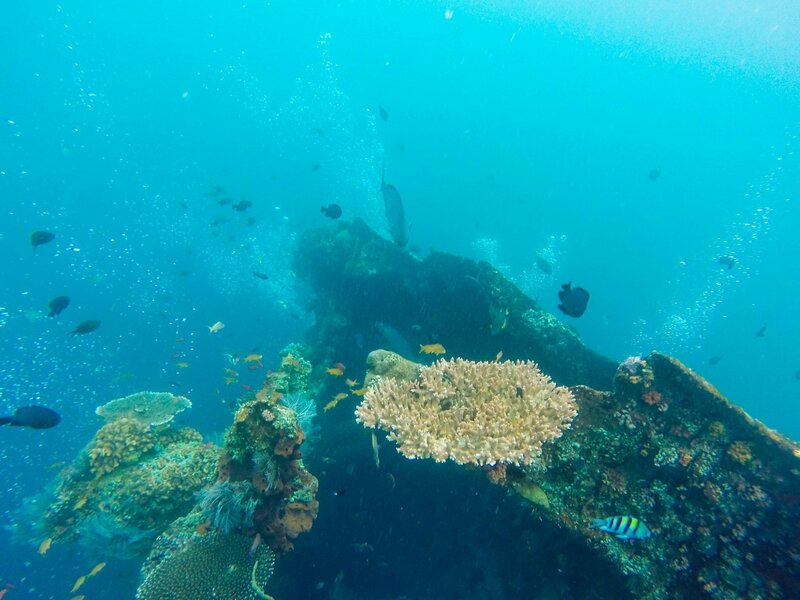 Apnea Bali is located in Tulamben, near the Liberty wreck. There is no shortage of dive schools in Amed. 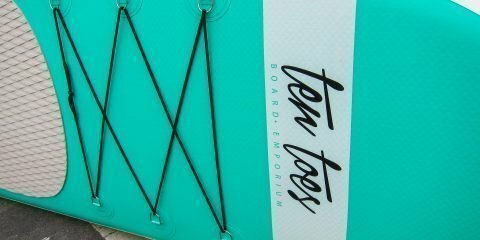 Every few meters, you’re sure to see a shop offering rental gear, courses, and tours. Here are our top picks. Adventure Divers Bali: A large family-friendly dive school that truly pays attention to detail. A great place for nervous learners or experienced divers wanting a dive tour operator that’s efficient, safe, and reliable. Baruna Dive Bali: Smaller French dive school where you have a chance of getting a low diver-to-guide ratio. Equipment is well maintained and has a reputation for staffing friendly dive guides. Euro Dive Bali: A mid-sized PADI Five-Star dive center with instructors that speak English, French, and German. No Fear Diving/Bila: Do you have underwater anxiety? It’s a surprisingly common condition for many divers — even those who are very experienced. No Fear Diving offers a specialty PADI course created specifically for those apprehensive about getting in the water. You must have your open water to complete the No Fear Diving course. Bali Dive Trek: A center perfect for beginner divers as well as those wanting to get more advanced certifications. The staff is known for being accommodating and professional. Bali Dive Trek also has a heavy emphasis on safety. Amed Jepun Divers: Personalized, small group dives great for those wanting to perfect their skills with new equipment and a professional staff. They take their slogan of, “come as a stranger, leave as a friend!” very seriously. Ecodive Bali: One of the biggest dive centers with a relaxed atmosphere on Jemeluk Beach. Great for divers of all abilities and is a Padi Five Star IDC Center. They’ve been around since 1997 and have served over 20,000 divers. Bubu Racok Homestay ($-$$): A comfortable homestay staffed by a friendly family located in the middle of town. Rooms come with wifi, air-conditioning, and a few rooms also have a balcony. A true Balinese experience. Kelapa Cottages ($-$$): Located off of the main road, Kelapa Cottages offers multiple types of open and relaxed rooms surrounding a tranquil pool. Between dive sessions, pop into Aura Spa for a traditional Balinese massage. Bali Dream House ($$): Standalone villas just one minute from the beach and a great value for money. You’ll love staying among tropical gardens and can even spend your time venturing between the sea and the property’s pool. Bali Marina Villas ($$): Family-run stand alone villas just minutes away from the beach. Rooms are spacious and the pool is alluring. This is a great option for couples looking to have a romantic stay somewhere near Amed’s center. The BBQ Guest House ($$): If spacious, privacy, and comfort is what you’re after, you’ll find it at the BBQ Guest House. The beachfront family room sleeps four and comes with two twin beds and a king-sized bed. Swing in the hammock or throw your sarong out on the beach, just steps away from the door. A great option for group travelers or families. 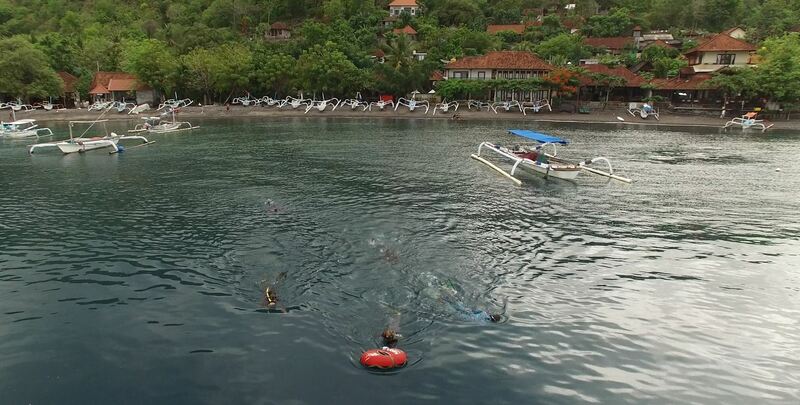 Dive Inn Bali ($-$$): An obvious choice for divers and just a one-minute walk from Tulamben Beach. You’ll be able to talk shop with fellow bubble blowers all day long. Dorm rooms and private rooms available. The Griya Villas and Spa ($$$): These private villas furnished with a blend of modern and traditional Balinese decor are tucked away from Amed’s town center. All rooms come with a flat screen TV, dining area, and kitchen. Bedrooms can accommodate two to six people. The Kampung ($$$): It’s all about the view at The Kampung, where private villas overlooking the ocean can accommodate up to ten people. The Kampung is staffed by friendly locals and is family friendly. Nalini Resort ($$$): Enjoy sleeping in the plush four-post beds and dining directly on the beach. This resort has an outdoor pool and great snorkeling just a few hundred meters away. Amed is three hours north from Bali’s international airport, best accessible by car. 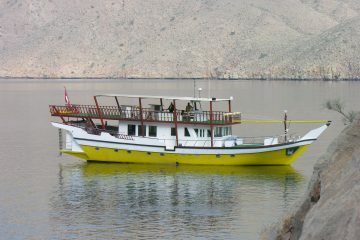 Some dive courses include transportation to Amed in their prices, so check if this is the case when you book. Once you’re in Amed, you can rent a motorbike for 50,000 IDR per day. You can walk through the majority of the town within fifteen minutes. Beware of massive puddles on the main roads and side roads during wet season. 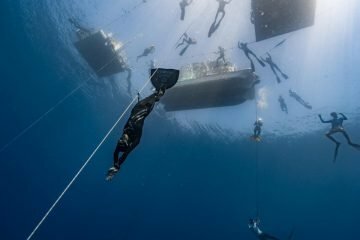 Fusion: This freediving school has surprisingly great and cheap curries and chilled coconut water. 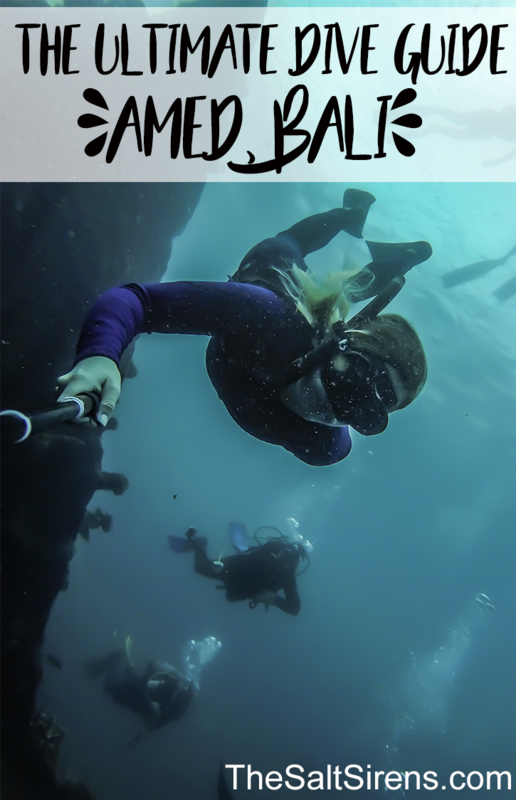 Chat about all things underwater with freediving students as you eat your meal. The Cup Coffee Shop: Care to have a coffee with a view? The Cup Coffee Shop offers rooftop meals and friendly service. Order one of their fresh curries for lunch and a waffle for breakfast. Fast wifi and plenty of outlets. Warung Enak: Craving a slice of pizza? Try Warung Enak, an Italian-style warung on Amed’s main road. They serve pasta, salads, pizza, and fresh juice. Warung Osin: Don’t let looks deceive you — this warung serves delicious and fresh Indonesian fare in large portions. Stick to the classics of nasi campur or mie goreng, it’s what they do best. Bukit Segara: Bukit Segara is an Indonesian-European restaurant with personal, friendly service that often refers to you by name. The restaurant is slightly secluded from the main road — making it a great place for couples or groups. Get a massage at Aura Spa at Kelapa Cottage, a luxurious retreat off the main road with a pool and peaceful massage rooms. Be sure to ask for their loyalty card — you’re going to use it. 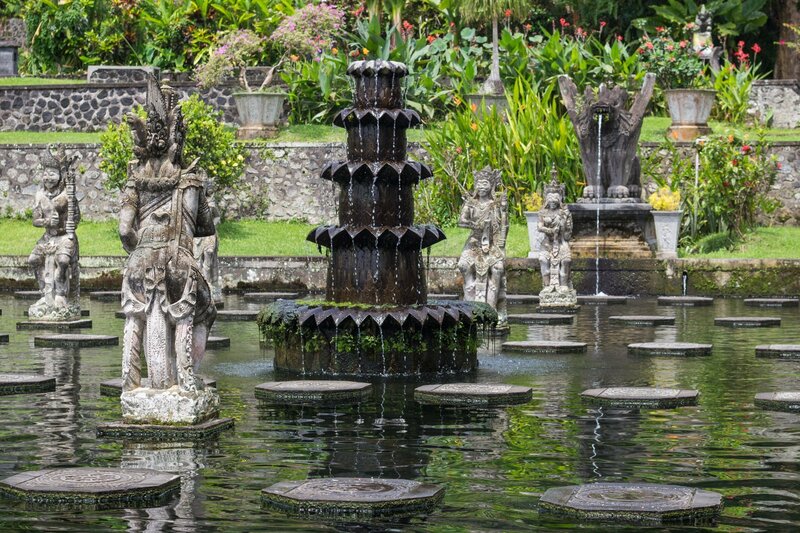 Visit Tirta Gangga, a water palace with traditional Balinese buildings and koi ponds. If you’re a freediver, you can even train in the community swimming pools at Tirta Gangga. Most locals stick to the smaller pool, but for just a few dollars more, you can have the long lap pool all to yourself. It’s perfect for working on dynamic breath holds in an exotic atmosphere. At over 3,000 meters tall, Mount Agung is Bali’s tallest volcano. Start before sunrise and trek to the summit to watch the island light up as day breaks. You need to be in reasonably fit condition to complete this trek. Go for a kayak tour. If you just can’t get enough of being on the sea, why not join a kayak tour and paddle around Jemeluk Bay or along Amed’s coastline. You can also venture inland with a sturdy pair of hiking shoes or a bicycle and explore the countryside. You’ll likely discover friendly villages, rice paddies, and fields where Indonesians make salt. Visit Besakih Temple, one of the most sacred temples in all of Bali. This is a revered temple for practicing Hindus and a wonderful place to get a glimpse at Balinese Hindu culture. 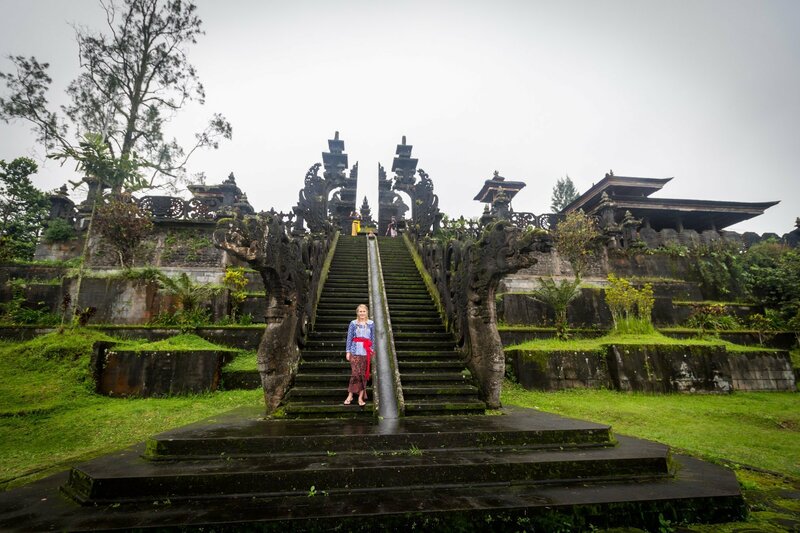 The temple can be a bit of a tourist trap with pushy guides and begging children, so it’s best to visit with a Balinese friend or arrange a guide in advance if you can. Dress modestly and do not engage with those trying to charge you for a tour, offerings, or extra fees. Go on a beach clean-up. Many dive schools organize community cleanups — or bring a bag and create one of your own. Ever wanted to see the real stairway to heaven? Lempuyang Temple is an ethereal religious site that is less trafficked than many of Bali’s other tourist-heavy temples. Climb to the top of the stairs and look out over the emerald jungle below. Water temperature: 24°-28° C (75° – 82.4° F) with potential thermoclines. 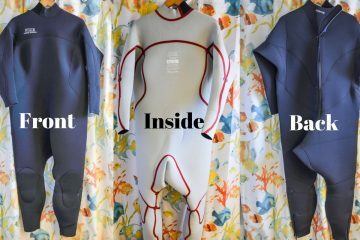 Wetsuit: Exposure suit to 5 mm depending on your preference. Check out our scuba diving wetsuit guide. Typical visibility: Depends on the season, but usually stretches beyond 20 meters. Safety: Amed is a very safe area with little crime. 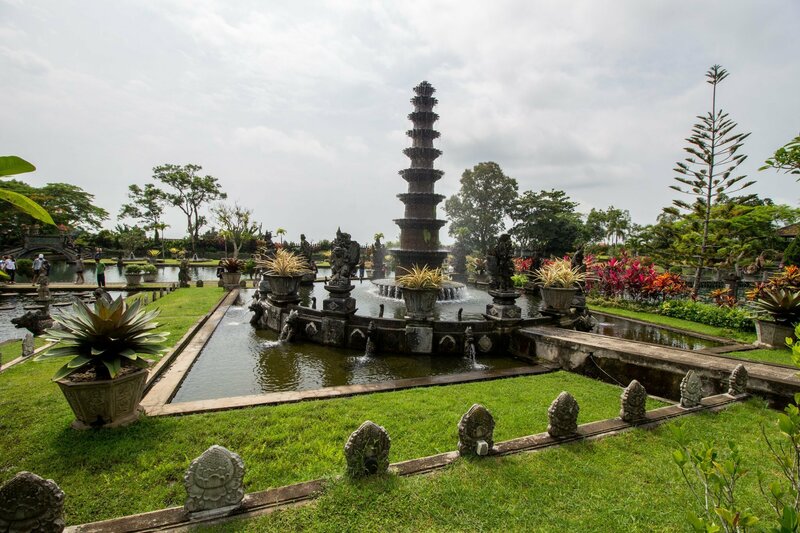 Theft and haggling occurs at some of the popular nearby tourist sites like Besakih Temple or Tirta Gangga. Road conditions can be rough — especially during wet season. Have you been diving in Amed? Share your tips in the comments below! The Salt Sirens is a participant in the Booking.com Affiliate program, an affiliate advertising program designed to provide a means for us to earn fees by linking to Booking.com and affiliated sites. This program helps us run our site at no extra cost to you.